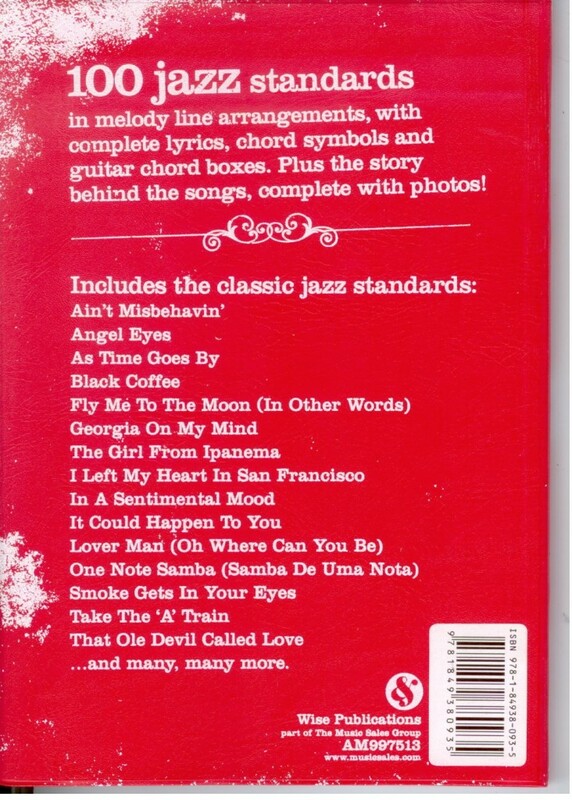 100 Jazz Standards in melody line arrangements, look with complete lyrics, purchase chord symbols, medicine and guitar chord boxes. 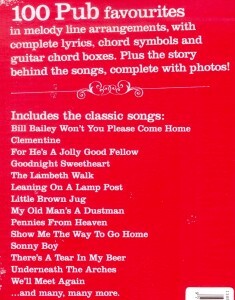 Plus the story behind the songs, complete with photos. 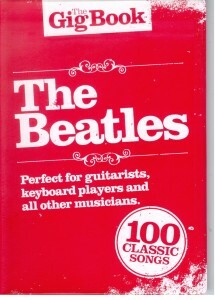 With a hard-wearing PVC cover, each book in the series is designed to be carried around and used… over and over again! 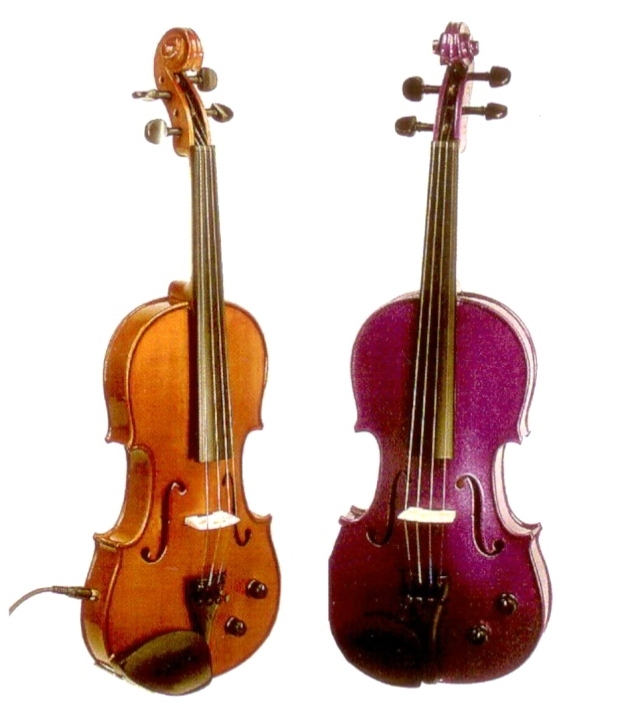 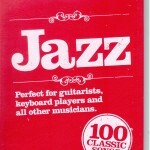 This entry was posted in Guitar - Easy Guitar and tagged jazz print music, melody line lyrics & chords on May 27, 2010 by allan. 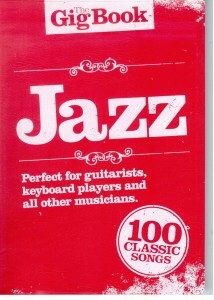 Featuring lyrics, buy more about chord boxes and melody line, recipe text, as well as black and white photos, these handy books are an ideal size for stuffing in your gig bag. 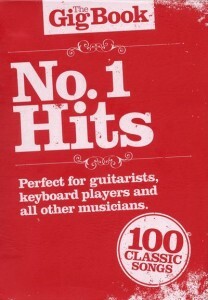 Glance inside and you’ll see they’re super-sized packages of hit after hit for all musicians. 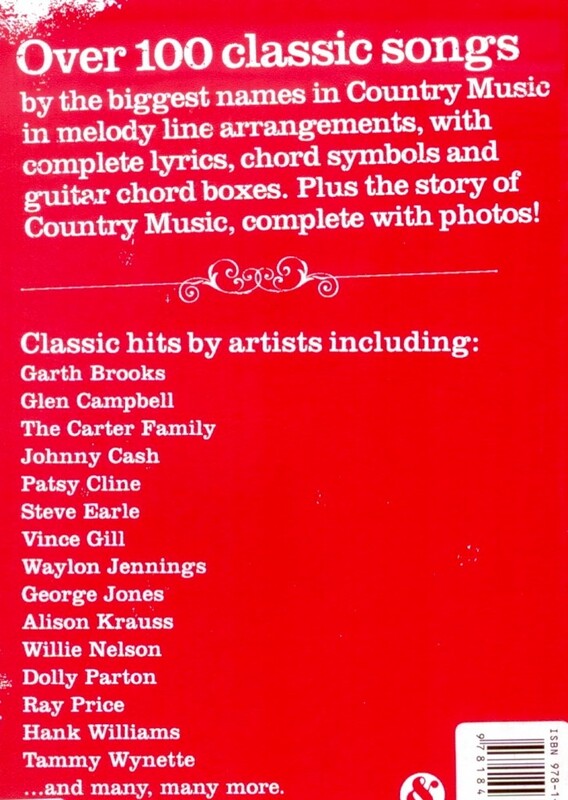 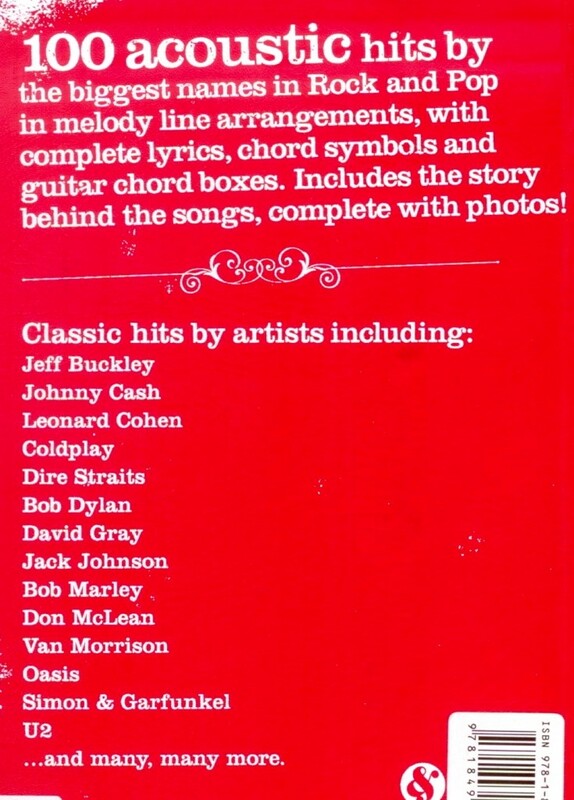 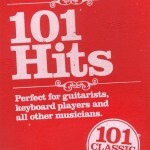 Each book in the series contains around 100 No.1 hits by the biggest names in music. 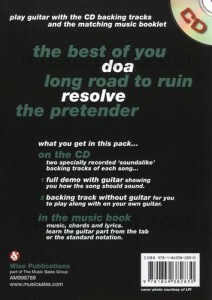 These songs are arranged in melody line arrangements, with complete lyrics, chord symbols and guitar chord boxes. 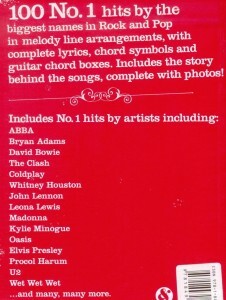 Includes the story behind the songs, complete with photos. 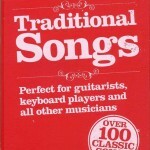 This entry was posted in Guitar - Easy Guitar and tagged gig book, melody line lyrics & chords on May 16, 2010 by allan. 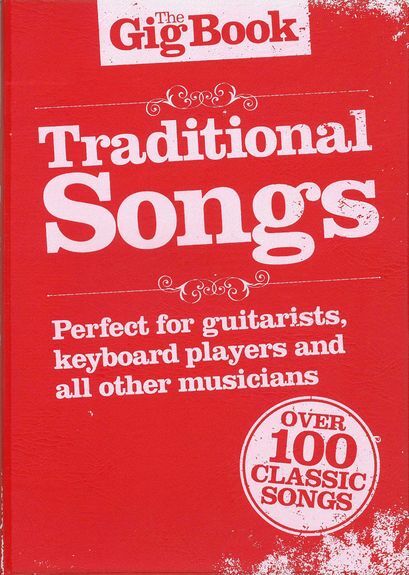 Featuring lyrics, salve chord boxes and melody line, cialis 40mg text, as well as black and white photos, these handy books are an ideal size for stuffing in your gig bag. 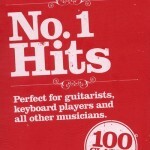 Glance inside and you’ll see they’re super-sized packages of hit after hit for all musicians. 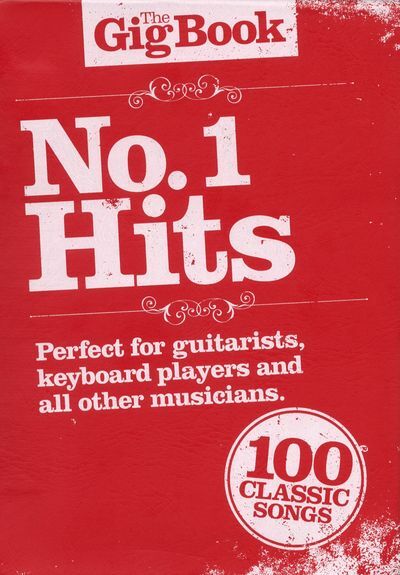 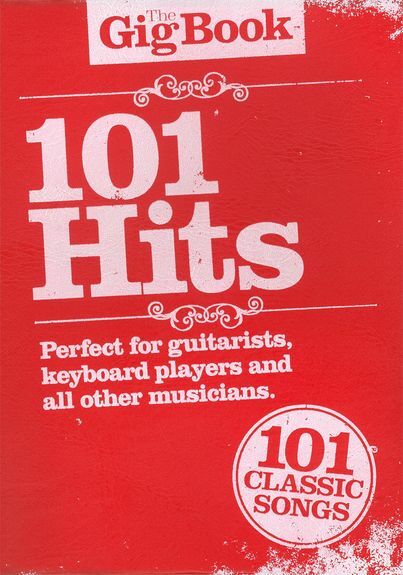 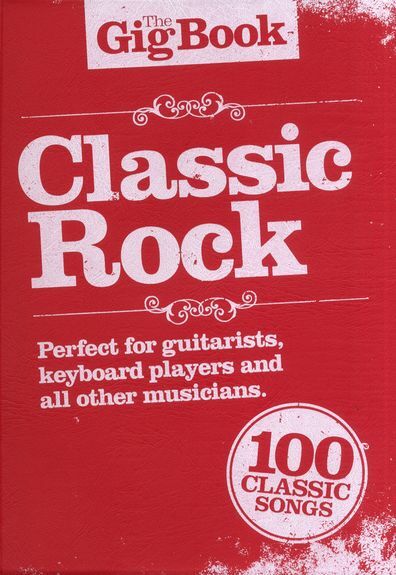 This edition includes 100 No.1 hits by the biggest names in rock and pop in melody line arrangements, with complete lyrics, chord symbols and guitar chord boxes. 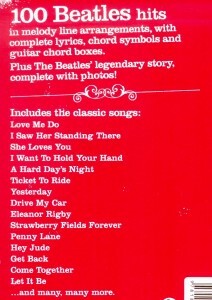 This entry was posted in Guitar - Easy Guitar and tagged melody line lyrics & chords on May 16, 2010 by allan. 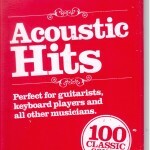 Featuring lyrics, patient chord boxes and melody line, emergency text, tadalafil as well as black and white photos, these handy books are an ideal size for stuffing in your gig bag. 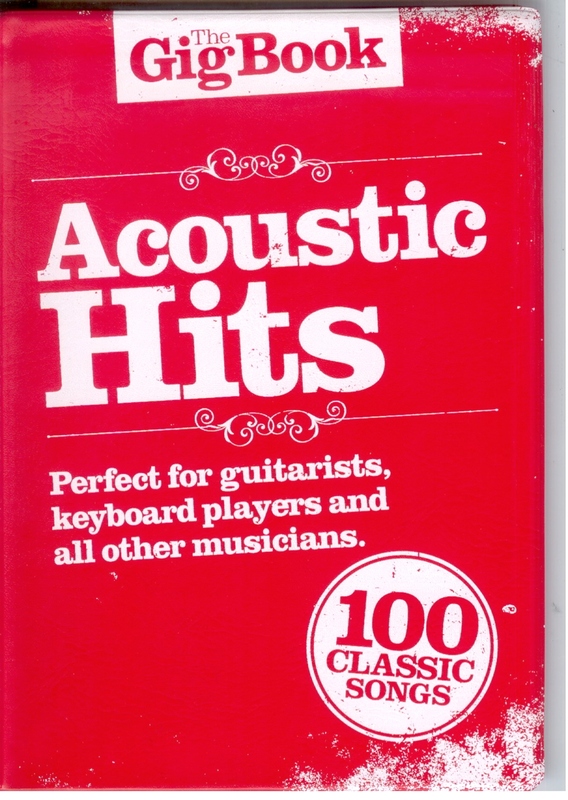 Glance inside and you’ll see they’re super-sized packages of hit after hit for all musicians. 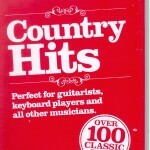 This entry was posted in Guitar - Easy Guitar and tagged country music, easy guitar, melody line lyrics & chords on May 16, 2010 by allan. 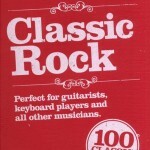 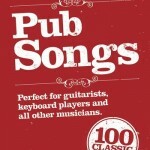 Featuring lyrics, view chord boxes and melody line, viagra 60mg text, approved as well as black and white photos, these handy books are an ideal size for stuffing in your gig bag. 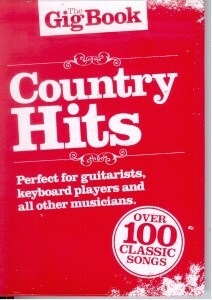 Glance inside and you’ll see they’re super-sized packages of hit after hit for all musicians. 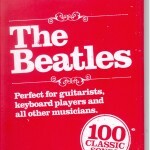 This entry was posted in Guitar - Easy Guitar and tagged beatles, easy guitar, melody line lyrics & chords on May 16, 2010 by allan. 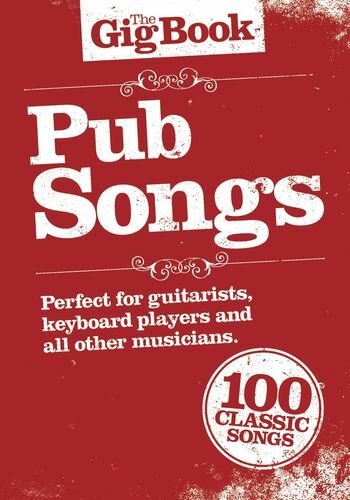 Featuring lyrics, pills chord boxes and melody line, patient text, as well as black and white photos, these handy books are an ideal size for stuffing in your gig bag. Glance inside and you’ll see they’re super-sized packages of hit after hit for all musicians. 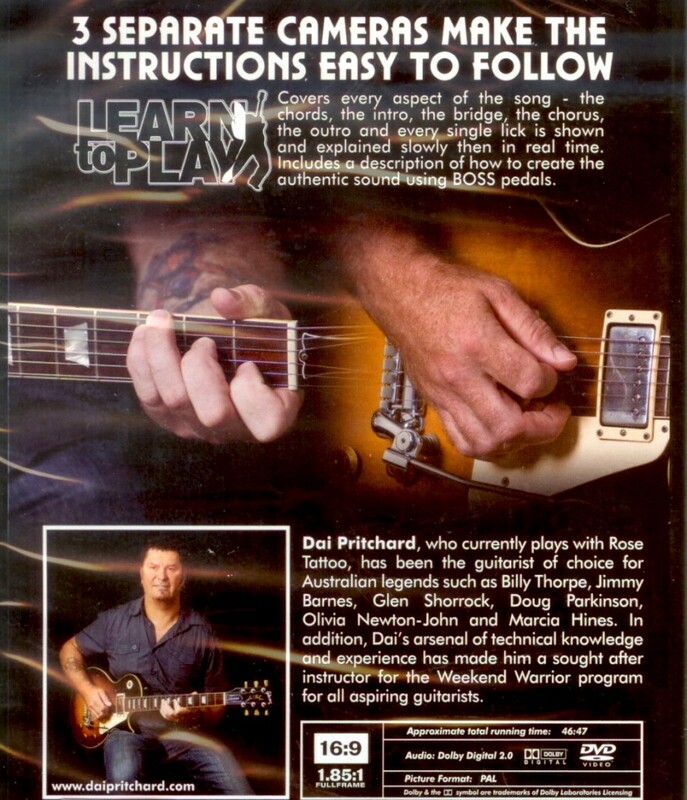 This entry was posted in Guitar - Easy Guitar and tagged easy guitar, melody line lyrics & chords on May 16, 2010 by allan. 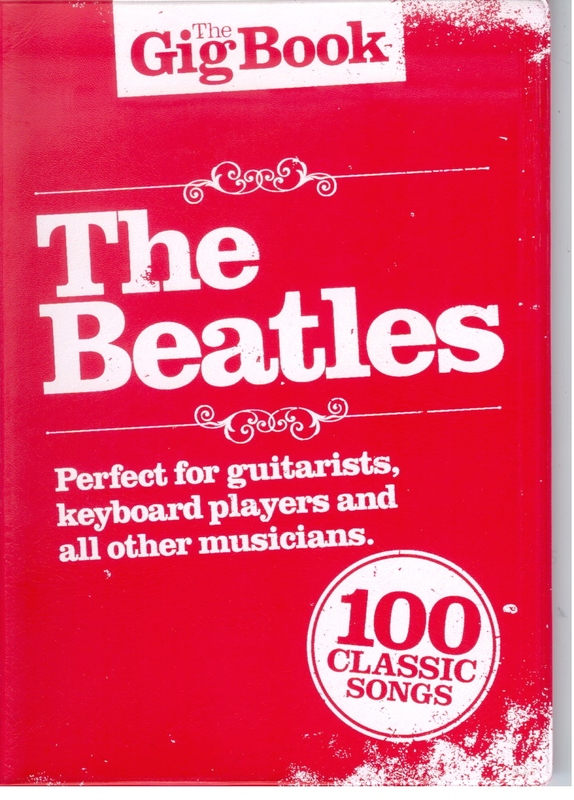 Featuring lyrics, more about chord boxes and melody line, text, as well as black and white photos, these handy books are an ideal size for stuffing in your gig bag. Glance inside and you’ll see they’re super-sized packages of hit after hit for all musicians. 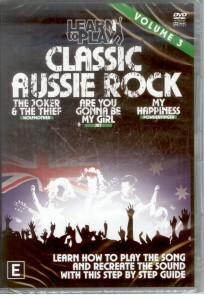 This entry was posted in How to Play DVDs and tagged Instructional DVD on May 16, 2010 by allan. 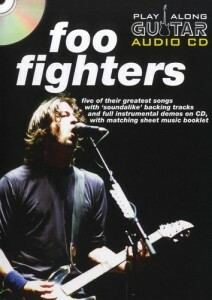 This entry was posted in Guitar Play Along and tagged Foo Fighters, guitar play along on May 16, 2010 by allan.